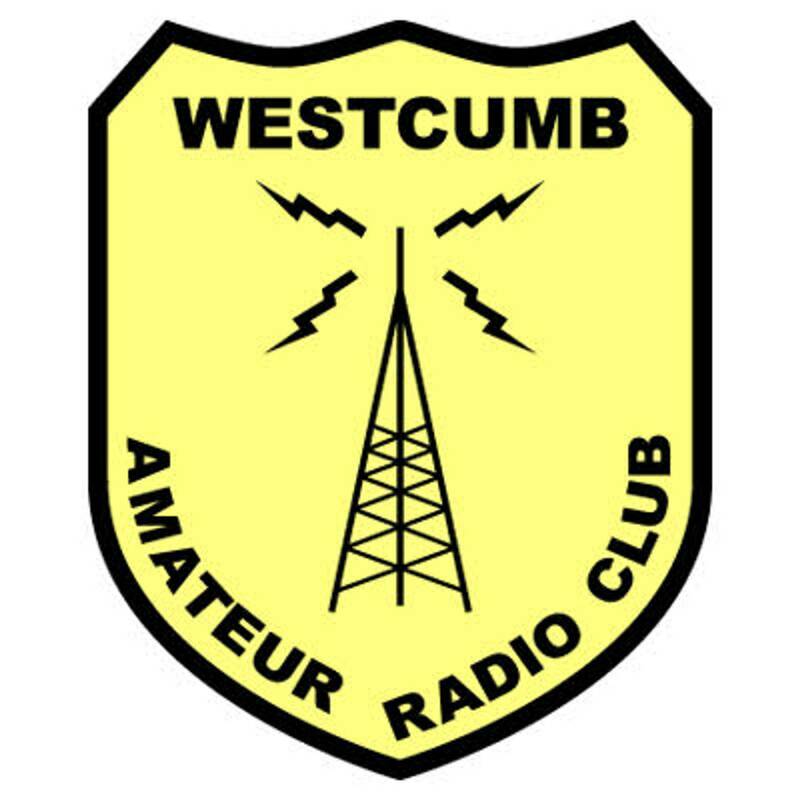 Thanks to Jim Cleveland VE1CHI there are several years of photos and information about the WestCumb ARC up to January 2015. Lots of memories. Thanks to Jim for keeping this active for all to see. Everything you need for repeater listings, APRS, D-Star and packet here in the Maritimes.